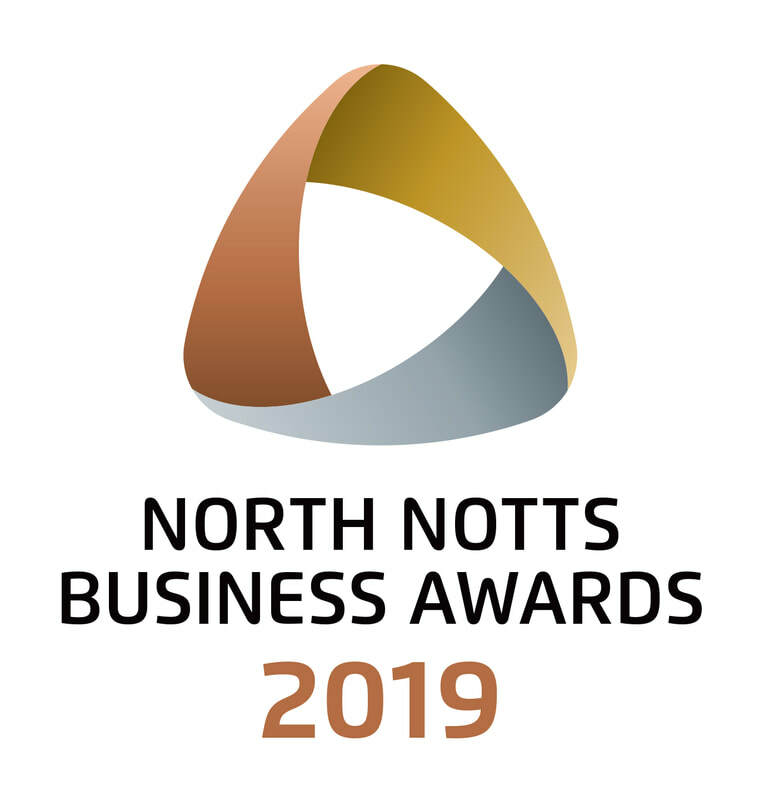 Be a recognised part of the North Notts regions annual business celebrations in 2019. Sponsorship opportunities are now available and we have just 5 awards left for you to take advantage of. ​All sponsorship packages include tickets to the Awards Ceremony. Champion the North Notts region's success and confirm your sponsorship today. The North Notts Business Awards are always a real business community effort with everyone pulling together to produce a celebration of the region's success that everyone can be proud of. We are always looking for volunteers for the event, so if you'd like to contribute to the success story then contact us today.